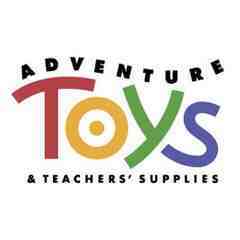 You are bidding on a $25 gift card from Adventure Toys in Los Altos, CA. 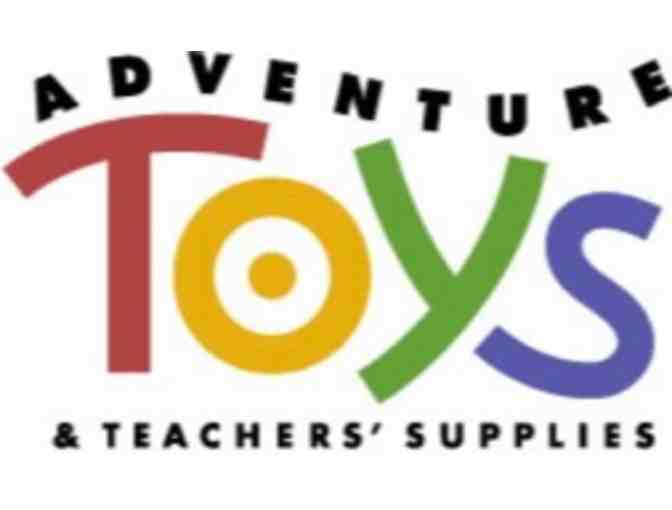 Fulfill your child's wishes by exploring our immense collection of children's toys, arts and crafts and teachers' supplies. We have something for every age.